stretching out the heavens like a deep blue dome. he makes his ministers a flaming fire. the wallabies quench their thirst. they sing carols among the branches. and bread to strengthen their hearts. the great karri trees of the south-west that he planted. the wedgetail has her home in the great gum trees. the rocks are a refuge for the skinks. when all the wild animals creep about. and the blue whale, which you formed as your playmate. 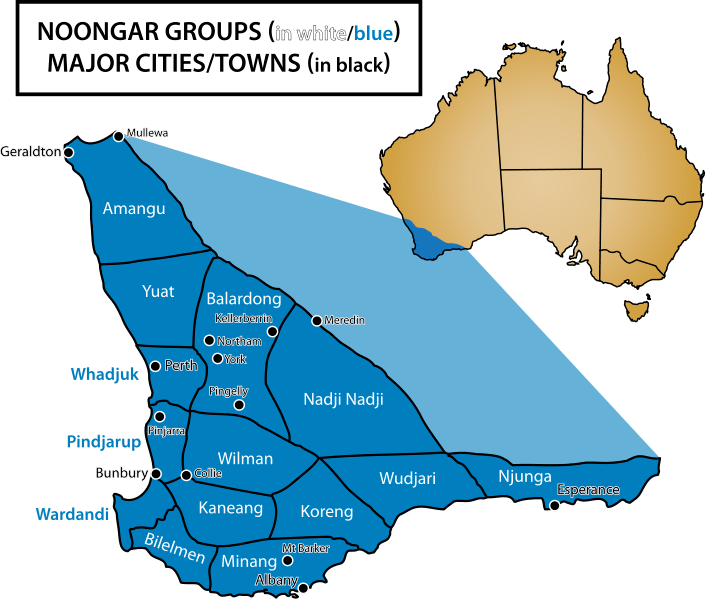 1 The Aboriginal (Noongar) name for the Stirling Ranges means “The mist moving on the mountains”. and every guest will have their share. and what is kept back disappears altogether. Fill this house with your presence, Loving Lord, and keep far from us all the poison of the enemy. With your holy angels around us, protect us within the circle of your peace, and bless us always with your love. Through Christ Jesus our Lord. Amen.